The luxuriant island of San Andres is known to be one of the few natural wonders in Colombia. This island is actually horse-shaped and is normally believed to be one of the few biggest islands in the archipelago. Despite the fact that this township of San Andres is jam-packed and slightly temperate, the natural perfection of this green island will purely fascinate you. The beautiful island of San Andres is the hotspot for sun bathing as well as scuba diving. In addition, the adventurous people attempt scuba diving within the tranquil azure sea waters. Moreover, there is an amazing beach accompanied by a striking scenic beauty within the northern region of this island. The beach provides its visitors with numerous options, the sun bathers after enjoying the hot sun can surely take some rest beneath the shades of the towering palm and coconut tress that are lining the beach. Furthermore, Johnny Cay is an underdeveloped coral islet along with the dazzling beach. Here, you can simply rent a boat for reaching this gorgeous islet from the town of San Andres. You will surely enjoy a picnic at this island; moreover food is offered on this islet. Also, you can sun-bathe or else play beach volleyall otherwise simply go for a refreshing dip in the waters. However, be cautious of the huge currents that have been proved to be dangerous in the past. The green grass, the play of shade and light on this sandy white beach along with the sapphire sea has plainly made this islet a slice of paradise. The final boat arrives back to the town of San Andres at 4 pm in the evening. 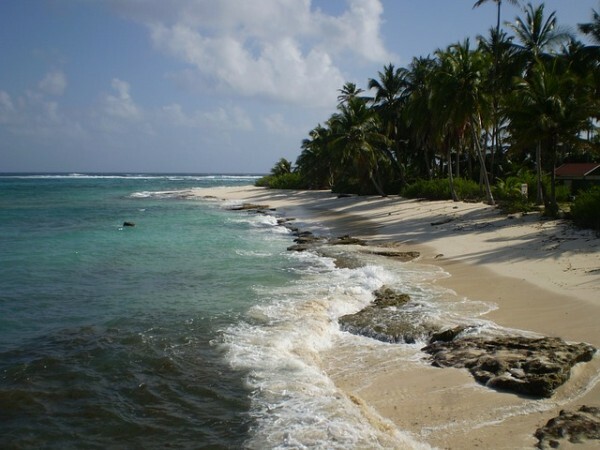 In addition, you can reach San Luis, one more beautiful beach that is located in the eastern region of San Andres. Furthermore, at this juncture, you can swim, snorkel, sun bath etc. Despite the fact that there are very few facilities for accommodations, the adventurous people should try out the small log houses for passing a few of days in this region. Parque Nacional McBean Lagoon is the renowned marine national park, which is famous for the preservation of mangroves. This park includes the islets of Cayo Tres Hermanos as well as Cayo Cangrejo. 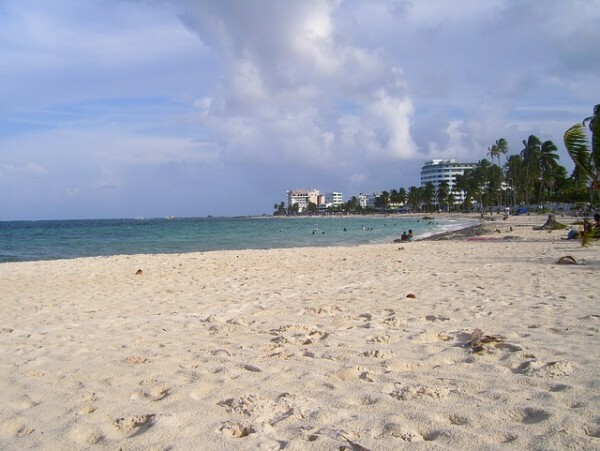 The closest airport is located in the town of San Andres. It is been connected with Cali, Bogota, Madellin, Cartagena. Furthermore, Avianca normally provides a flight almost three times with week to the Panama City.